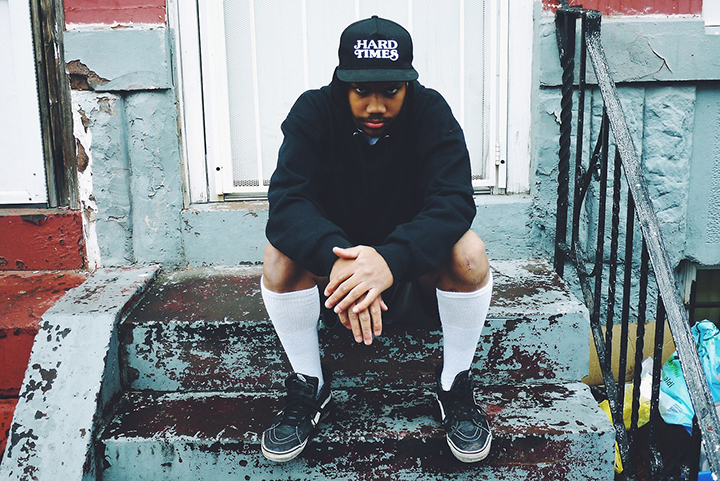 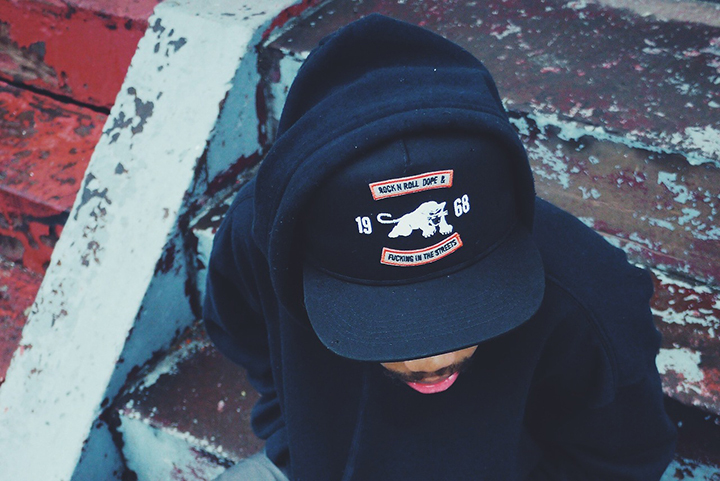 After dropping previews and editorials over the last few weeks, Philadelphia’s The Decades have now dropped their hat and apparel collection for Spring 2014. 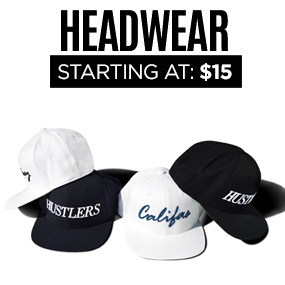 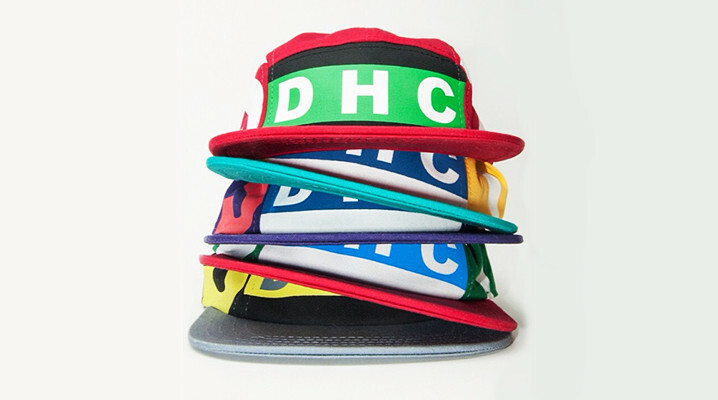 The new collection includes a full range of headwear including 5- and 6-panel strapbacks, and snapback, in addition to a few graphic tees and two nylon baseball jackets. 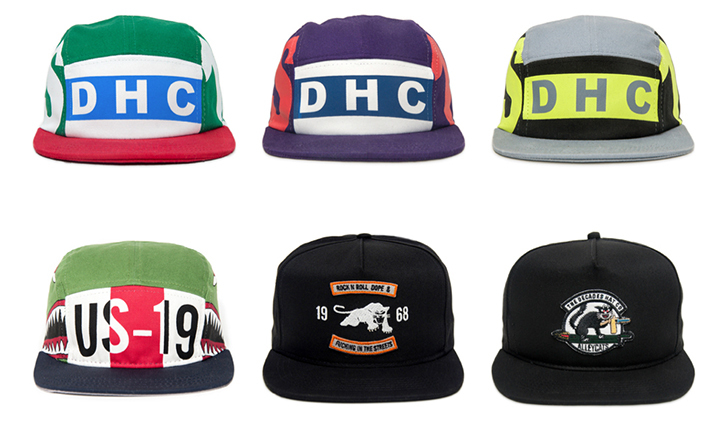 The Decades have made their own lane in the highly-competitive hat market thanks to bold and unique designs you won’t find anywhere else and this new collection is no exception. 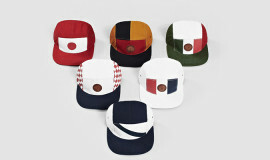 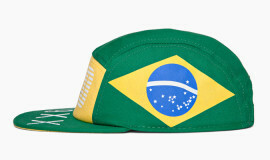 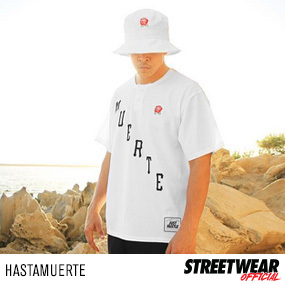 The 5-panels here are brightly color-blocked and styled after beach sports caps from the ’90s. 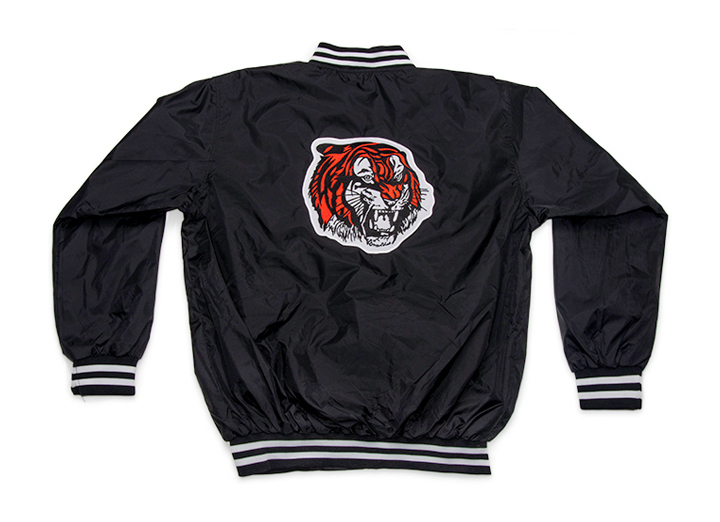 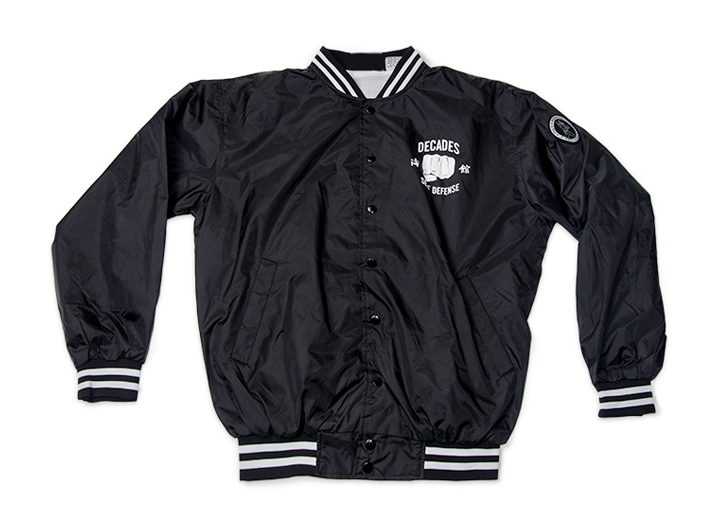 The baseball jackets have a bunch of cool details like custom patches and embroidery and light flannel linings. 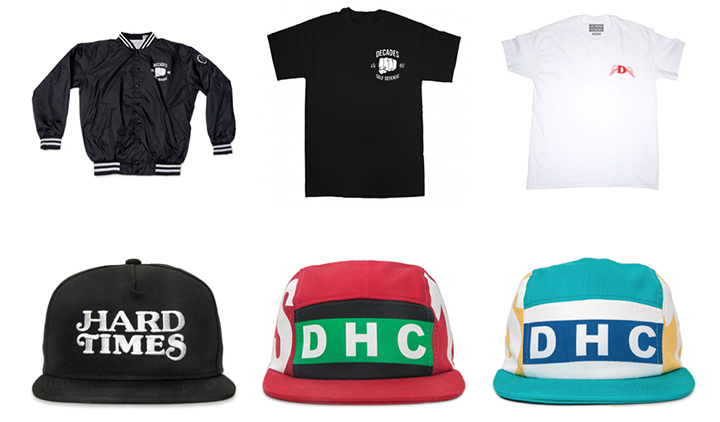 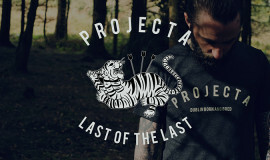 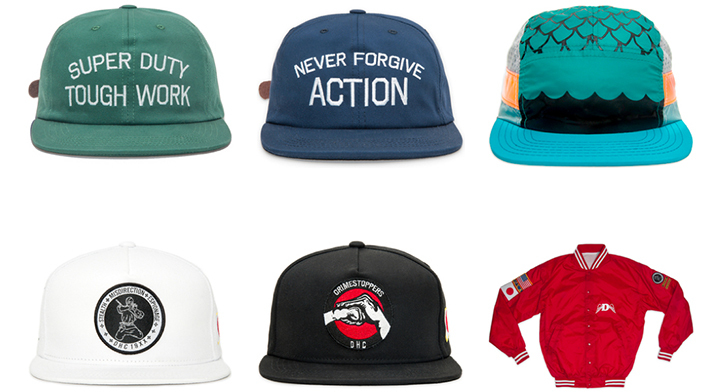 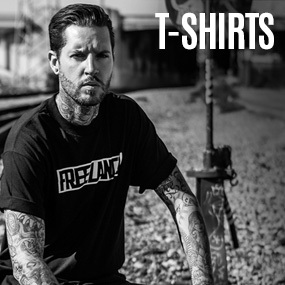 Check out the collection below and shop it over on The Decades online shop.